This interview is one of intrigue and wonder. Ms. Natalie Meagan of The Cry Baby Club has such a unique and drawing personality that it is no wonder, success and positive vibes follow her where ever she goes. 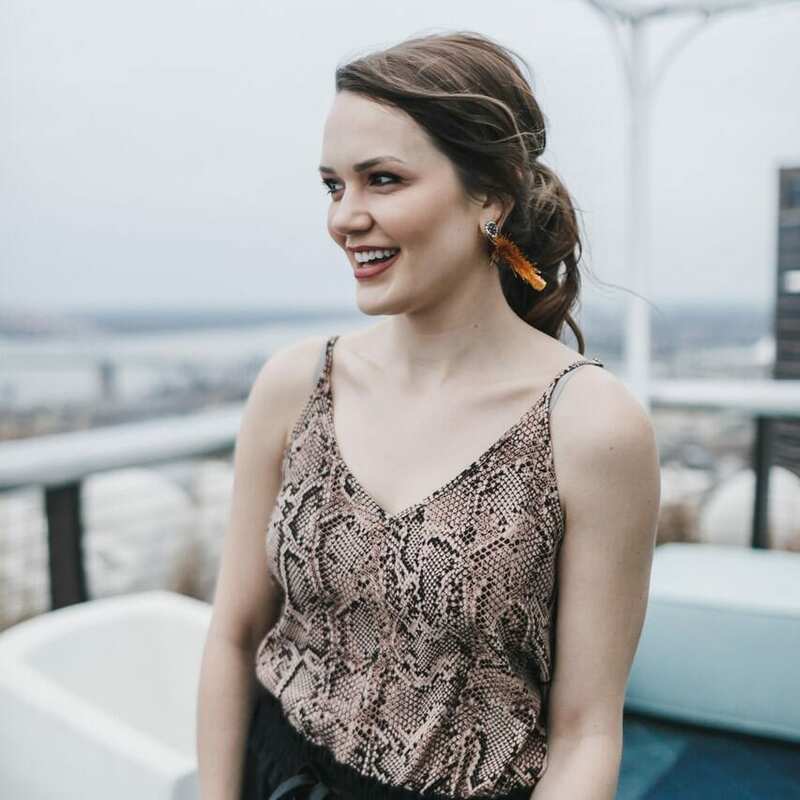 As a business owner myself, I am familiar with the typical stories of business success, brick and mortars, retail, web stores, and products or services, but Natalie Meagan’s business is a story of what seems to be a niche, but when experienced, is an emotional connection that us ladies can all relate to! ME: How did you get started with the cry baby club and what was your inspiration? My friend Kayley Mills sent me a packet of goodies, one of those being a membership card to a “forever Princess club”, and I thought it was genius. I tried to figure out what my own club would be and decided to start a crybaby club and it apparently was something everyone needed! ME: Do you have another full time job? ME: What are your future goals with your business? I’d love to just keep doing what we are doing and never lose sight of why we do it. I want to continue to educate women on the power of their emotions, validate them and celebrate them for their sensitivity in a culture that so often sees only the negative side of things. ME: What qualifies a person to be in the very baby club and how do they join? Chances are, you already know if you are a member or not. Pretty much anyone can join, we are all inclusive, and have people (women, girls, men and boys) from all over the world. Anyone who needs a little support or to validate their emotions with love and laughs is in. To join, you just follow us! We also have free membership cards available on our website, and we are always wanting to work with people and get them involved in what we’re doing, from artistic collaborations, to guest blog posts, to just being penpals. There’s seriously so many ways to be involved. What an inspiration to all! Want to join Natalie Meagan at The Cry Baby Club? Follow her on Instagram!